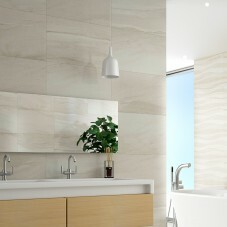 Louvre is a recent addition to our 30x10cm metro format range. 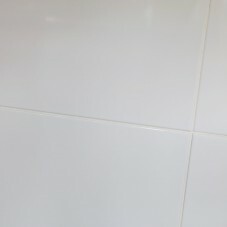 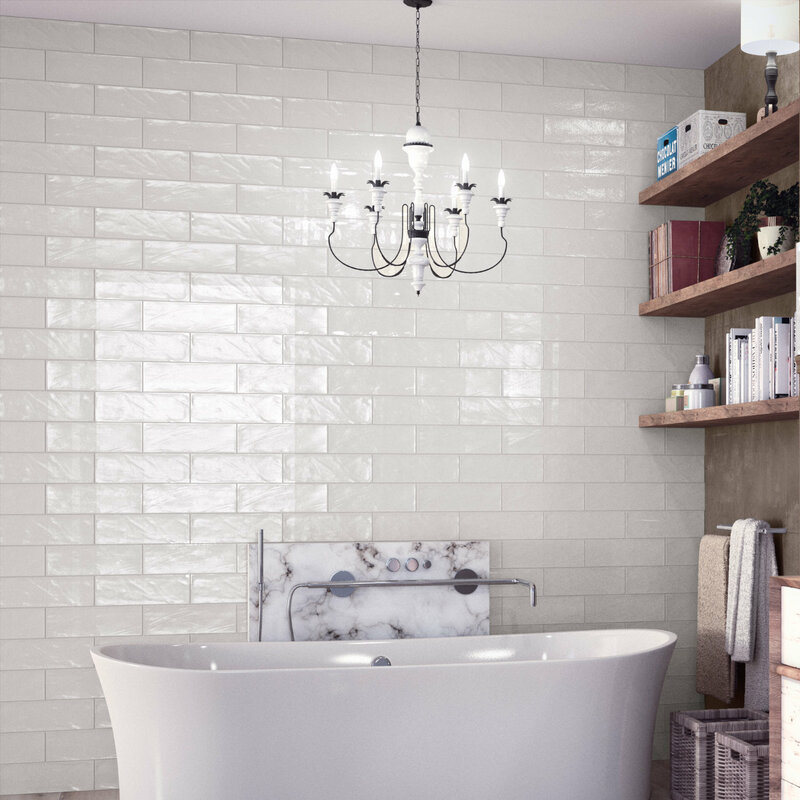 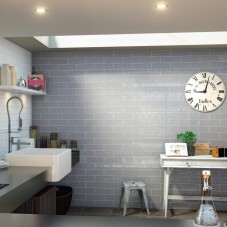 This glossy ceramic wall tile is offered in six cool and warm colours and has slight undulations across its surface to give a truly authentic handmade effect. 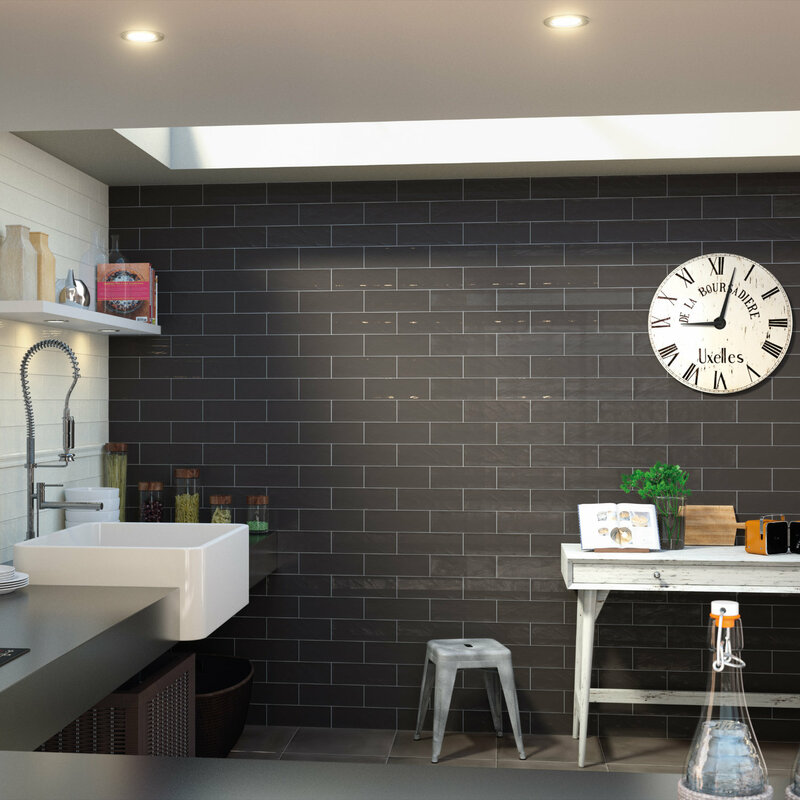 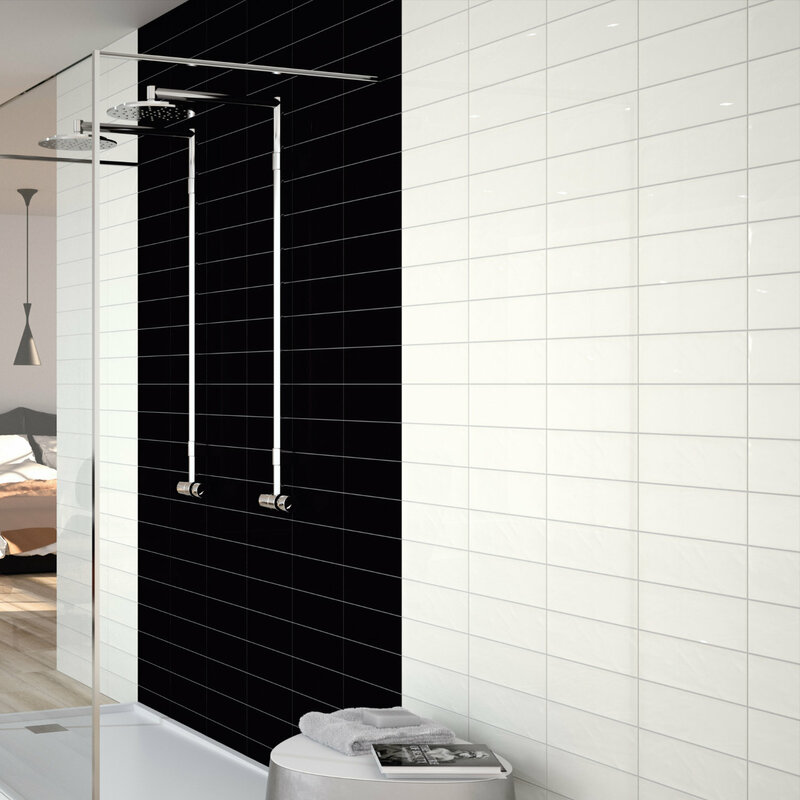 Louvre can be fixed straight or in a combination of full or half brick for stunning designs on both kitchens or bathroom walls. 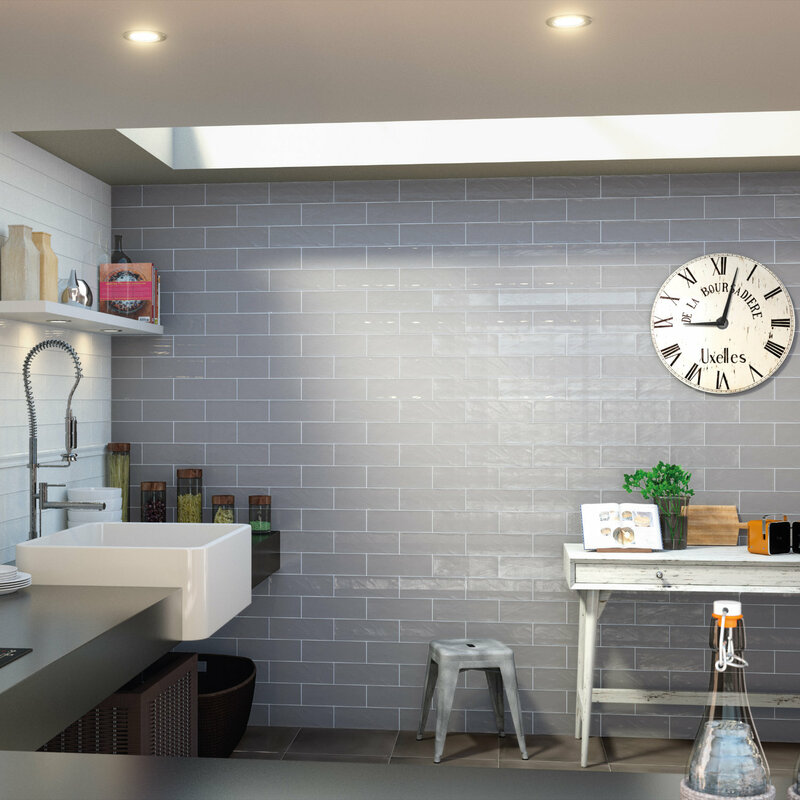 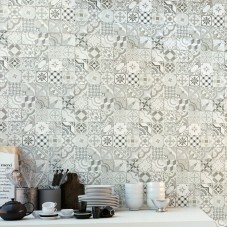 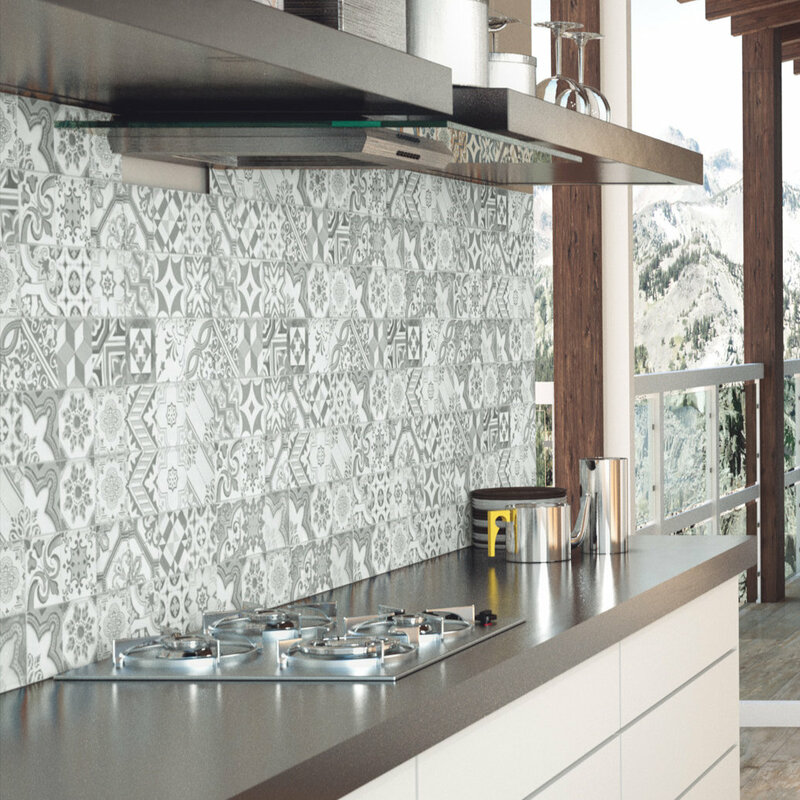 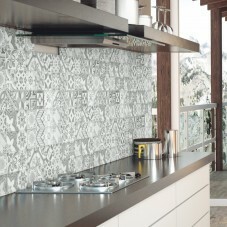 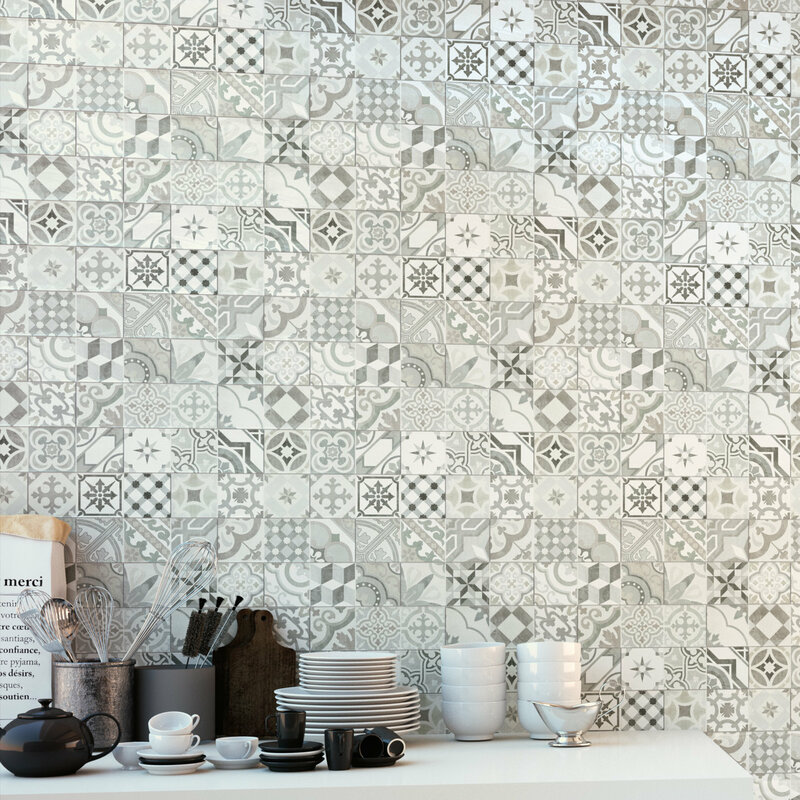 Create decadent feature walls by combining colours or using the 30x10cm decor tiles and let loose the creative you!